Jamie is an ozone researcher whose obsession with his career has taken its toll on his family. 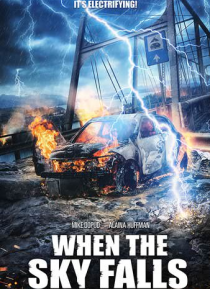 He and his new girlfriend join his ex-wife and their kids for the weekend at a cabin, when a deadly lightning storm strikes the region. They will all need to come together to fight for survival, an experience that results in a new appreciation for one another and their family as a whole.